It is a joy, to finally see the physical release of The Underground Youth‘s Mademoiselle. If there was one piece of the puzzle missing from last year’s Fuzz Club Festival, it was The Underground Youth – then on tour around Europe. Kicking off at 11:00 am tomorrow in London, Under The Arches presented by Fuzz Club will complete that picture, with the official launch party for Mademoiselle. Fuzz Club have also repressed ‘Haunted’ and ‘The Perfect Enemy For God’, to mark this auspicious occasion. I am gutted to be missing it, it almost feels like I’ll be minus a limb – I will make a partial amends, by catching The Underground Youth at the upcoming Lisbon Psych Fest. The Underground Youth and the gracious Craig Dyer, featured on my Eindhoven Psych Lab 2014, ‘revolutions on the radio’ podcast last Sunday – I repeat, that this band are truly spellbindingly transfixing. Mademoiselle underscores The Underground Youth’s ability, to pen sublime tracks with a brooding timbre, given to soaring flights of majesty. Available from the Fuzz Club Records Store, the standard edition is pressed to heavy 180g white vinyl (1000 copies), and the deluxe edition is on black and white heavy vinyl, presented in a printed inner sleeve and hand numbered gatefold cover (300 copies). Mademoiselle is also available on CD and cassette. 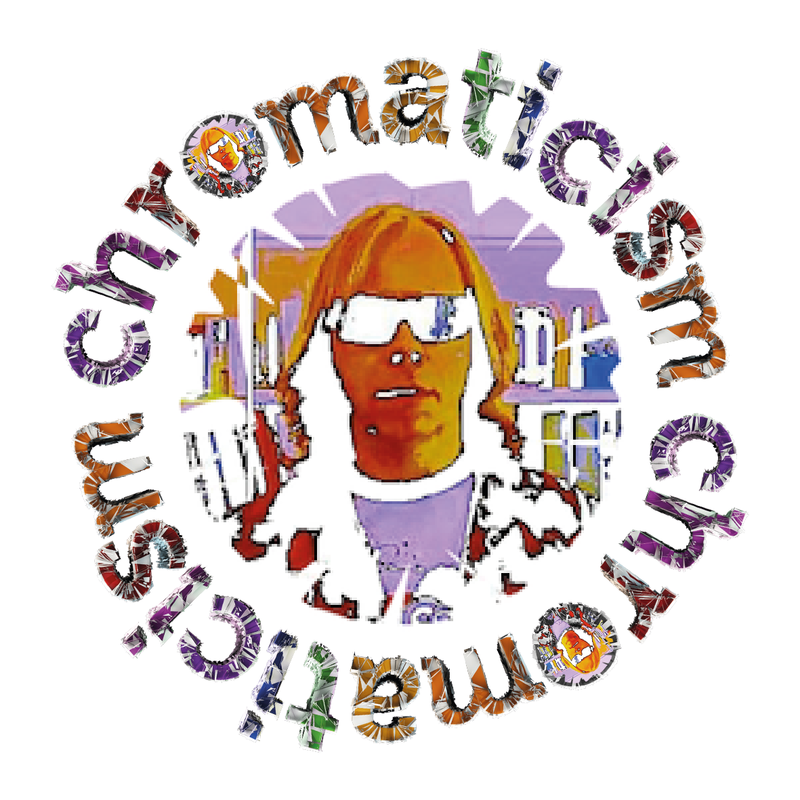 Terrific stuff, so glad to have been introduced to the band via your good self, you are doing a grand job in spreading the word,and giving me something to look forward to with every Chromaticism post, as well as the radio show obviously !